Spend a relaxed summer evening in London’s interior hot spot. Visitors can rub shoulders with the leaders in the interior design field and meet the names behind the showrooms. 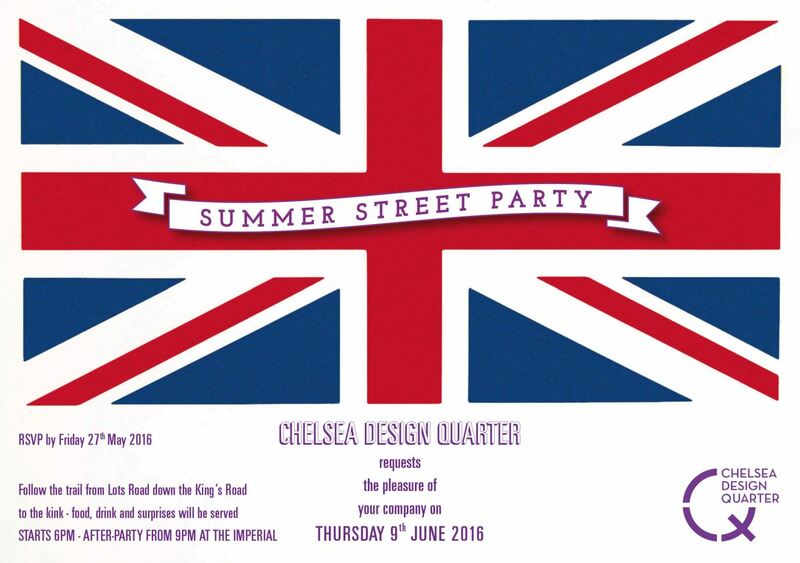 Enjoy street entertainment, music and delicious food and drink at this perfect summer soiree.